With ad-blocking, battery saving and more, small, scrappy Opera is bidding for big-time market share. When you talk about major browsers for PCs, you usually mention Chrome, Firefox, and Internet Explorer or Edge. Then most people throw in Opera as an afterthought. While it’s still considered to be part of the “big four,” Opera often gets ignored because the usage base for the other browsers is so much higher. Over the past year, Opera's beefed up its browser with killer performance and compelling new features. If you haven’t looked at Opera in a while, here are four big reasons why you should give Opera a second look. All the features in the world won’t help if your browser’s performance is lackluster. Fortunately, Opera’s anything but. In our browser showdown from late 2015, Opera performed very well in real-world browsing tests, including memory usage and page load times. Chrome may have won the top browser crown, but Opera came in a very close second. More recently, we tested battery usage for all the major browsers following Microsoft’s own tests that touted Edge’s battery usage. In our findings, Edge was still the top performer when it came to battery life, lasting 385 minutes. But Opera came in third place, lasting 352 minutes and just barely losing to Chrome by three minutes. In a similar Microsoft-run test, Opera came in second place for battery life. Even if it’s not the top performer, Opera’s results are high enough to make it a great choice if battery life and memory usage are a concern. 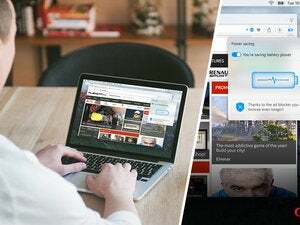 In April, Opera introduced a built-in, free VPN to the developer edition of the browser—a result of its acquisition of SurfEasy in early 2015. At this writing, the VPN remained in the beta version of Opera and hasn’t yet made it into the mainstream version. A virtual private network helps create a secure and (mostly) private connection between you and Opera’s VPN servers, keeping you safe from hackers while using the open Wi-Fi in coffee shops, airports, and other locations. It’ll also keep your exact IP address hidden from the sites you browse, letting you browse the web privately, or visit sites that would normally restrict you. Opera also features native ad blocking, which officially rolled out to the mainstream version of the browser in May. While ads are a necessary revenue generator for many websites (including this one), there’s no question they inflict a hit on loading speeds and battery life. Ad-blocking is not enabled by default, but if you do use it, Opera says you can expect to browse the web up to three times faster. You’ll be prompted to enable the ad-blocker the first time you open a webpage with Opera, or you can find the option to enable or disable it in the browser’s settings menu. Opera also has a new battery saving technology that especially helps older hardware access the web a bit faster. The feature is supposed to reduce the amount of CPU resources the browser needs. In our tests, Opera used far fewer CPU resources than competing browsers when the battery-saving feature was enabled, which resulted in its feeling far faster on our low-end test system—especially when paired with the ad-blocking feature. 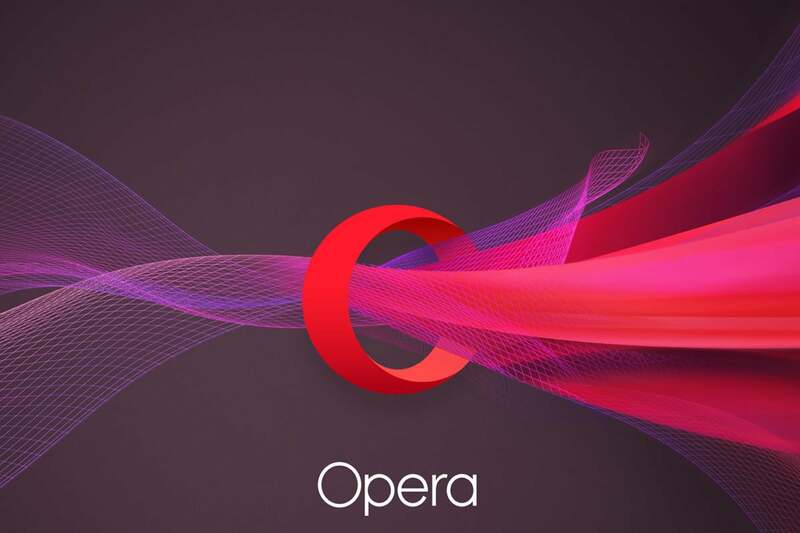 If you want to dump Chrome, Firefox, or Edge, then Opera is definitely an enticing alternative—though it’s far from the only one. Even if you aren’t actively looking to change your browser, why not try Opera? It’s free, and you may just fall in love with what you find.